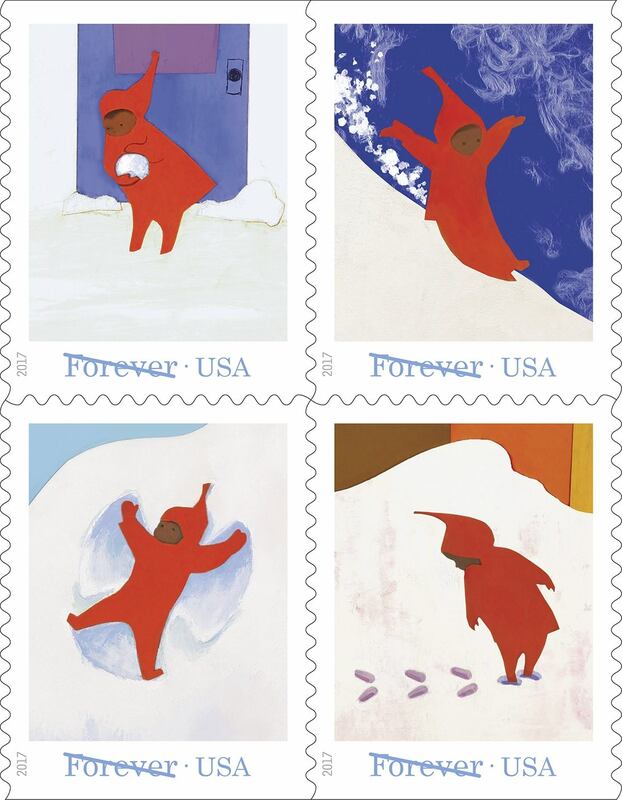 When will Ezra Keats Snowy Day stamps be released? I think sometime in February. Summer would be pretty poor timing. The human experience the Black experience is universal. We share and connect that’s the beauty of being human. Can’t wait to purchase Snowy Day Stamps. 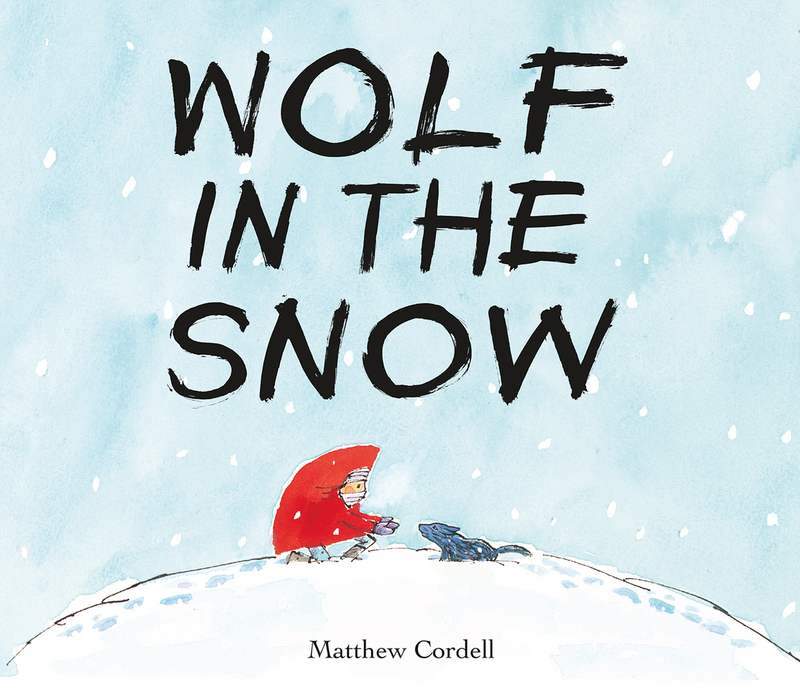 My favorite book ever!